All passenger trains are managed by Renfe, Spain’s state-owned company whose acronym stands for Red Nacional de los Ferrocarriles Españoles. Spain has a network of almost 16,000 km (around 10,000 mi) of railways. In other words, the network serves almost village in the country. 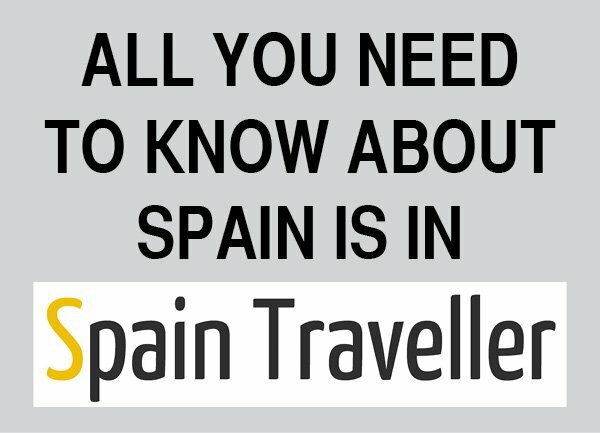 Train travel in Spain is extremely easy, comfortable and safe. 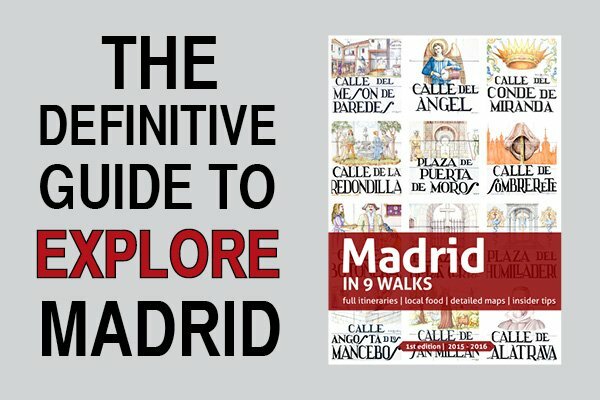 There are Renfe offers 3 kinds of trains to travel around Spain. 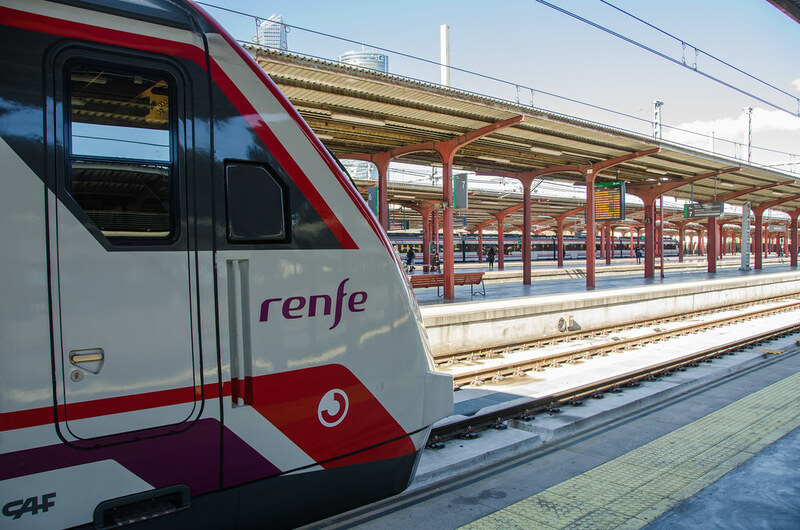 If you want to travel to a long-distance destination, Renfe offers you several trains within the Larga Distancia options. The first one is a super fast high-speed train called AVE (Alta Velocidad Española) that travels up to 310 km/h (193 mi/h). It will lead you to your final destination in less than half the time it would take you to drive. Obviously, some routes are complementary (e.g. 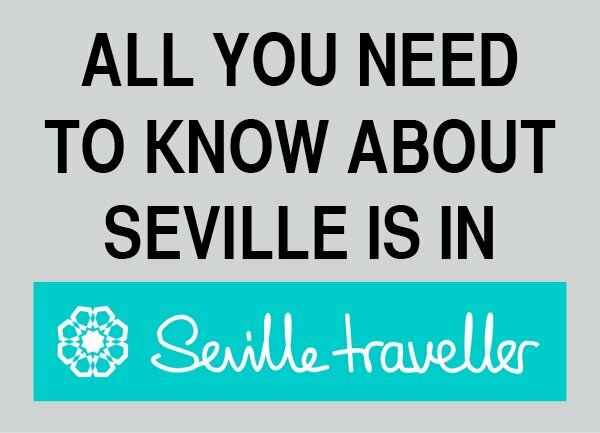 you can book a ticket from Seville or Malaga to Valladolid but you’ll have to take 2 trains). Not all trains stop everywhere every time. It depends on the timetable. Alvia is a high-speed train operated by Renfe for long-distance services with a top speed of 250 km/h (155 mi/h). The trains can use both Iberian gauge and standard European gauge, which allows them to travel on the recently constructed high-speed lines for part of the journey before switching to the “classic” Iberian gauge network to complete it. Alvia has a lot of routes that depart mainly from Madrid and Barcelona. Similarly, the Euromed trains links Barcelona to Alicante and stops in Tarragona, Castellón and Valencia. It actually is an Alvia train but a different commercial name. The third option is the Altaria train. Its run on 2 main routes: Madrid-Algeciras and Madrid-Cartagena that stops in Murcia. This is a little articulated train hauled by a separate locomotive that can run at up to 200 km/h (125 mi/h) on the high-speed AVE lines. All Altaria trains have a cafe-bar. Why should you catch a high-speed long distance train? Pros: Fast! Fare refund if the train arrives late (the percentage will depend on how late). You can buy tickets online. Cons: A little bit more expensive than any other train (but worth it). They are known as Media Distancia (Regional trains) and Avant trains. The Media Distancia trains cover the whole country. These trains are also very modern and quite punctual but they are not as fast as the long distance ones. 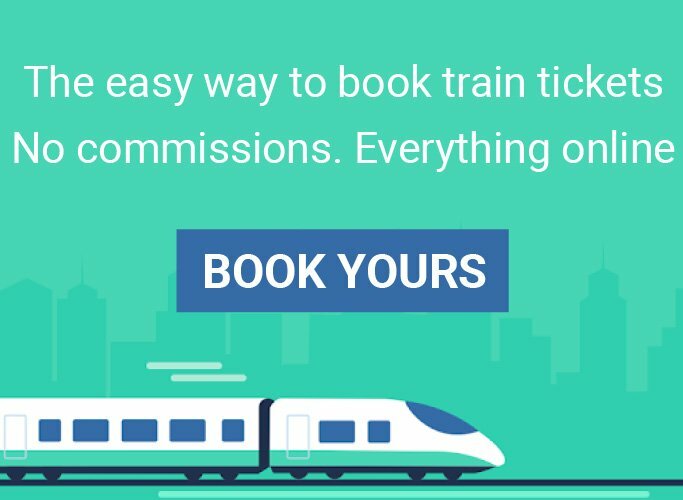 In addition to this, the Avant trains are Media Distancia services covered by high-speed trains specifically designed for short journeys, as opposed to the trains used for the AVE service. You can also take the Trenhotel, an overnight train covering certain long distance trips (within Spain and to Portugal). When you buy your ticket you can ask for an all female or all male train compartment and chose a top or bottom bunk. Usually the trains have 4-bed compartments but you can have a 2-bed one paying a little bit more. Why should you catch a moderate speed train? Pros: You can go anywhere you like. Tickets can be bought online. Cons: Not as fast as AVE trains. Here is the complete list of Cercanías routes. Why should you catch a Cercanías train? Pros: Big network, trains always on time, very cheap, no traffic jams. Combinado Cercanías option. 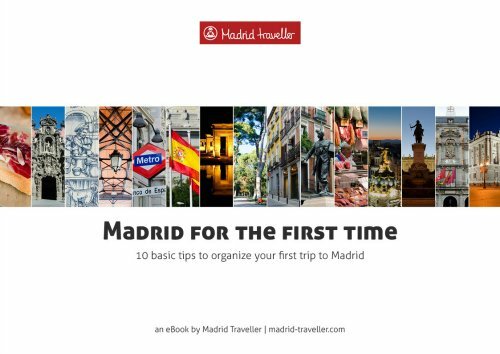 Cons: Tickets available only at train stations (both at the ticket offices and Renfe’s vending machines).